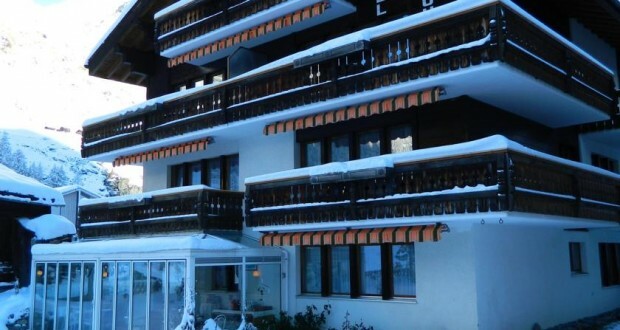 The Hotel Bijou is situated in tranquil surroundings, a 15-minute walk from the centre of Zermatt and only a few minutes from the lifts and the ski school, near to a ski bus stop (Winkelmatten line). The rooms are comfortable and nicely furnished, featuring amenities such as a satellite TV and – most of them – a balcony with panoramic views. There is a friendly restaurant in the Hotel Bijou with splendid cuisine and a cosy bar to unwind in the evenings. Bijou is situated 1 km from the Findelbach Train Station.